Note: Models with DC inputs also have analog input (0-10 V, 10-bit resolution) capability. 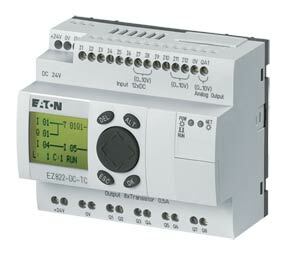 EZ500 series: 2 inputs are analog capable. EZ700 & EZ800 series: 4 inputs are analog capable.